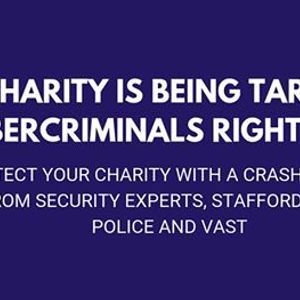 Your charity is being targeted by cybercriminals right now. This seminar, specifically prepared for the Chief Executive and Operation Director, will provide a crash course in cybercrime and how it is destroying charities in these dangerous times. ✅That cyber-crime is second only to terrorism in terms of threat to the UK economy (that includes your charity. ✅A 16 step practical plan to protect your charity. ✅How to receive free police approved training to protect your charity. ✅The fantastic support and services you can get from VAST. ✅How to access $5000 of Microsoft services and Office 365 so you can get rid of your expensive servers. ✅How to move the Cloud for free - providing you with the best security, functionality and disaster recovery available. 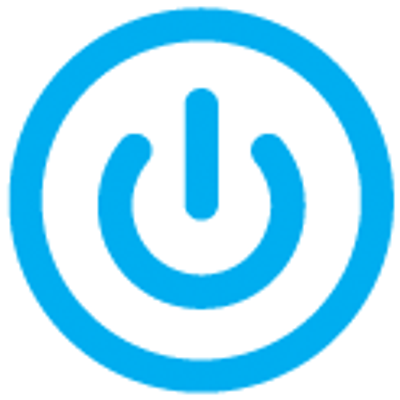 ✅What funding is available to you to cover the cost of replacing your Windows 7 and Small Business Server 2011 machines. ✅A chance to ask any questions you may have. 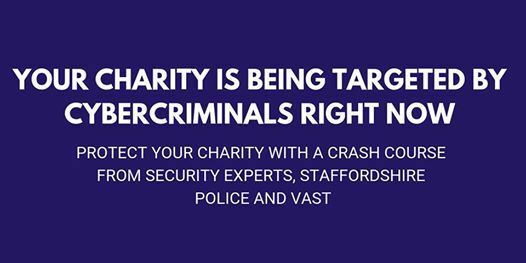 Speaker will include security experts Prompt PC, Staffordshire Digital PCSO Matt-Hough Clewes and VAST who provide services and support to charities and not-for-profits.